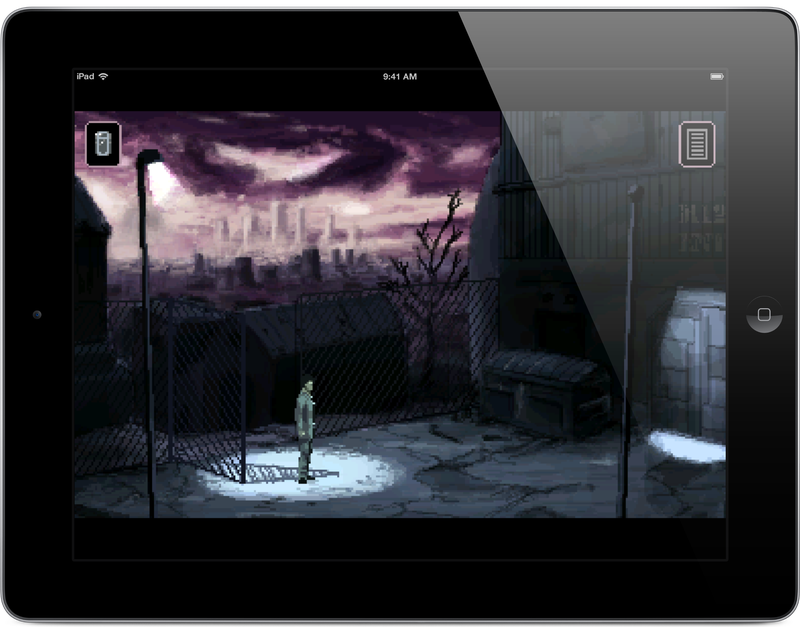 The excellent Blade Runner-esque adventure game Gemini Rue is coming to iOS this spring. The excellent Blade Runner-esque adventure game Gemini Rue is coming to iOS this spring. Some iOS screens here.